Applications for the 2019 program year are currently closed, but please check back for updates. Our incoming classes of fellows will be between the ages of 22-34, and are recruited from all areas of the state. Erika Gutiérrez is from México. Studied at the UNAM (Universidad Nacional Autónoma de México). In 2005 she got her ESL (English as a Second Language) diploma from DCCC Wilmington Campus where also took English, psychology and sociology classes. In 2016 she earned her diploma as a Life Coach form the Southwest Institute of Healing Arts located in Arizona. 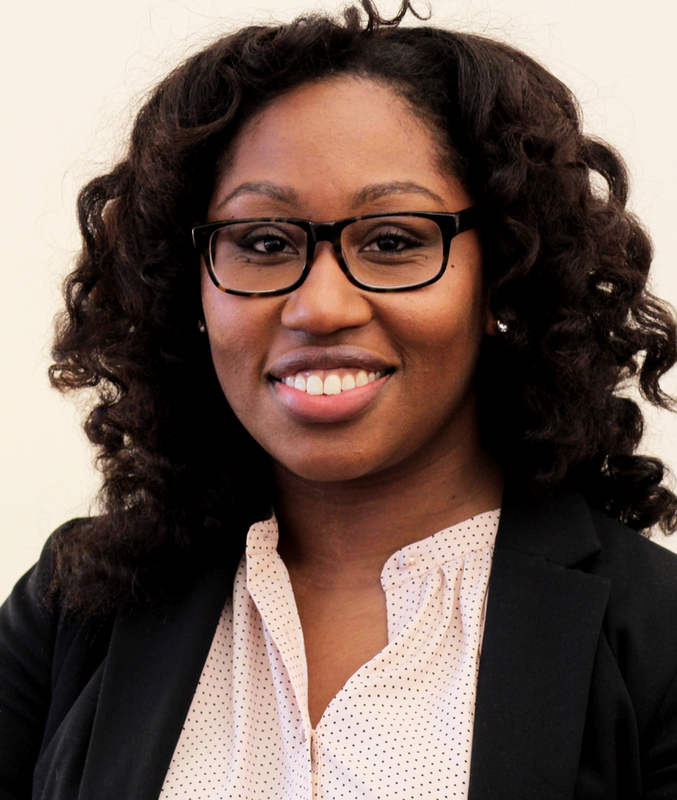 In May of 2018 Erika finished the LOA (Leadership, Organizing and Action: Leading Change) online program from the Harvard Kennedy School and as presently she is a fellow of the MWUL (Metropolitan Wilmington Urban League) James H. Gilliam Sr. Fellows Program. She is the co-coordinator of the DE Safe Communities Coalition who’s mission is to advocate in favor of the immigrant community and get pass a Safe Communities resolution through the state of Delaware. She works for Network Delaware; a nonprofit grassroots organization who’s focus is advocacy and the empowerment of the community to take action through grassroots community organizing. She also works for DelawareCAN (Campaign for Achievement Now) a nonprofit education advocacy organization to empower, mobilize and collaborate with everyday Delawareans for a high quality education system. 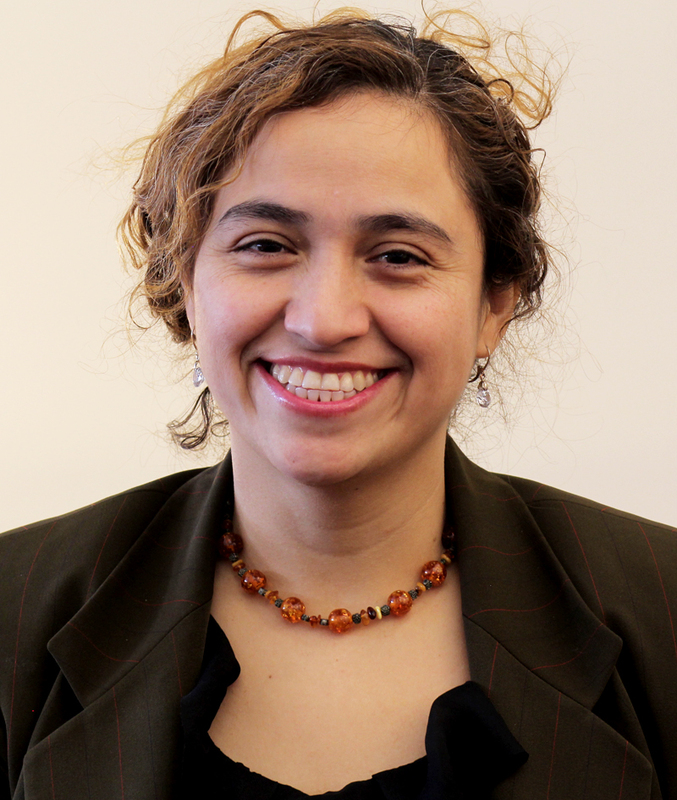 Erika has been a community advocated since she came to the U.S. starting with her involvement with the Voices Without Borders non profit organization in 2004 dedicated to advocate in favor of the Spanish community. Erika has been translating for her community as a volunteer for many years and she has also been an active part in the life of her children at school since pre-K. In ASPIRA Academy; a bilingual immersion charter school where her kids attend; she volunteers and has facilitated; Speakers from the Heart; a program for children that she designed with the focus of empowering kids to learn and listen to their own inner voice and self power so they grow with a stronger and kind spirit that facilitates them to thrive from within and out. She has been invited as speakers to different events because of her work and the message she brings. Her main goal as a community organizer and advocate is to “serve as a bridge and messenger thats connects hearts to causes that affect us all and work together to create healthy communities, states, countries…To be a collective new spirit that respects humanity, dignity, education, arts that spreads good values and push for a positive Vision for each one of us and our present which is key factor of our future”. Born and raised in DC, I recently graduated from University of Delaware as a Public Policy & Psychology Double Major. Currently, I work for U.S. Senator Tom Carper as a Personal Aide & Driver. My career aspiration is to become an urban planner and then venture off into the political field. I have a strong passion for sustainable planning in our communities and will use this to leverage better decisions for the future of our state. I look forward to connecting with more young professionals and making DE an attractive place for young talent. Educating, mentoring, and advocating for the underprivileged citizens of Wilmington, Shardae White impacts her community through outreach. 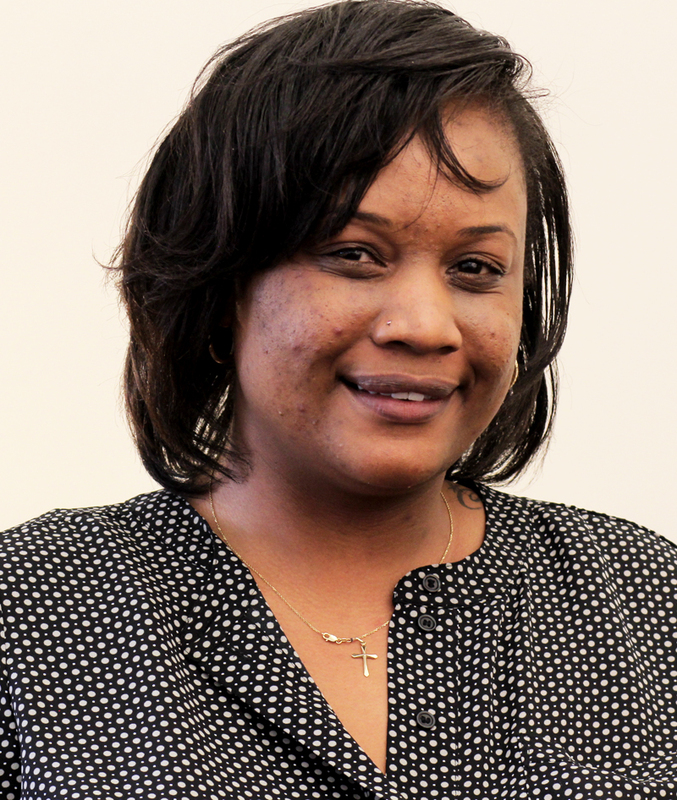 A native New Yorker, she now resides in Wilmington, where she is the Executive Assistant and Community Outreach Coordinator at Kingswood Community Center. 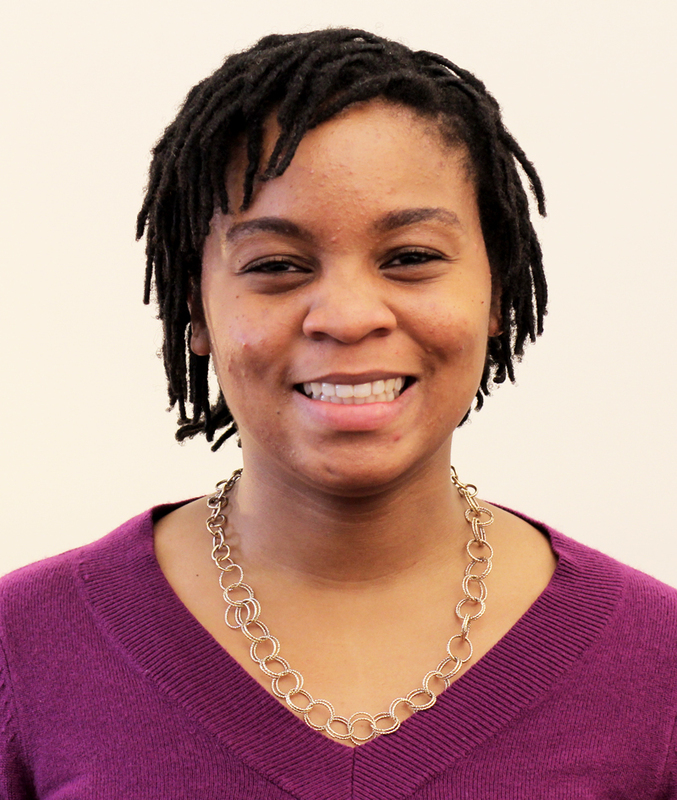 Shardae is a Public Allies graduate and community activist. 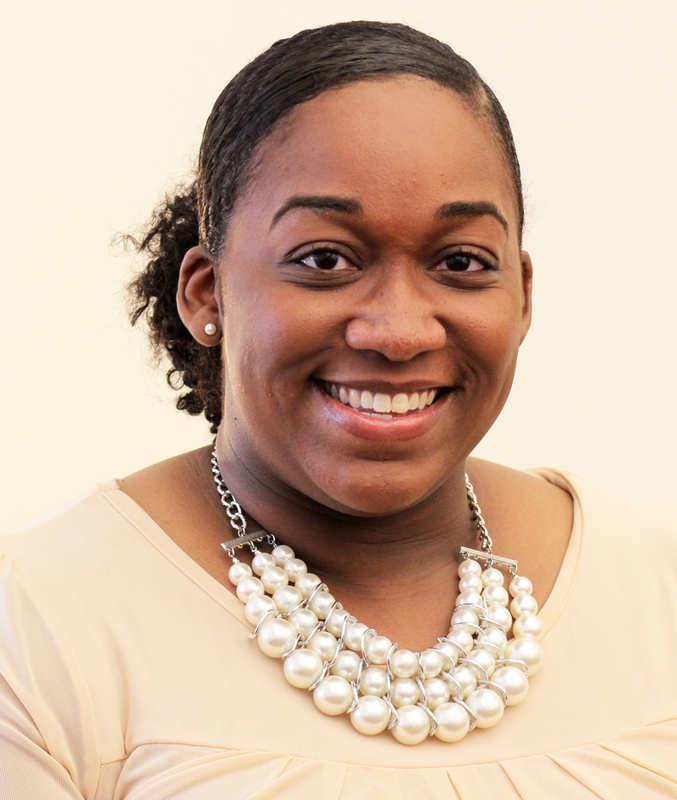 Shardae served as a Senior Social worker for Delaware’s Division of Health and Human Services. She is pursuing a degree in Behavioral Science from Wilmington University. Shardae White plans to spend her life committed to leveling the playing field for disadvantaged youth. Brooklynn K. Hitchens is a doctoral candidate in sociology at Rutgers, the State University of New Jersey. Her research explores the lived experiences of low-income, urban Black Americans, particularly at the intersections of race, class, and gender in shaping attitudes, identity, and behavior. 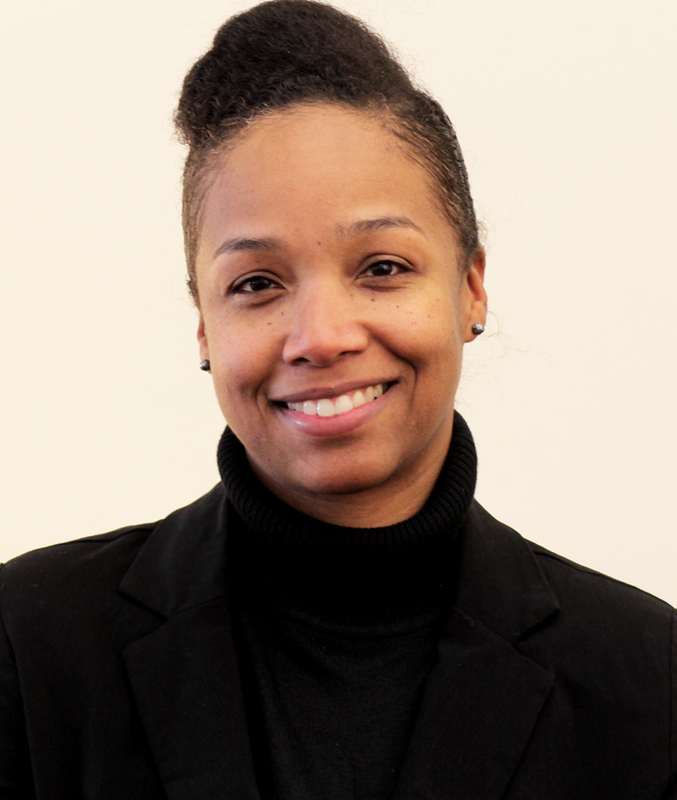 Her multi-method dissertation, “Coping in MurderTown USA: How Urban Black Women Adapt to Structural Strain in a Violent, Small City” uses street participatory action research (PAR) to explore the variations in how urban Black women and girls use violence and/or crime to cope with the structural strain that permeates low-income communities of color. Data for her dissertation emerge from a collaborative community-based project entitled the Wilmington Street Participatory Action Research (PAR) Project, which examines how low-income, street-identified Blacks experience and understand community violence in Wilmington, DE—a city recently labeled “MurderTown USA” for its elevated rates of violent crime per capita. She holds two fellowships for 2018-2019—the distinguished Louis Bevier Dissertation Fellowship and the American Sociological Association (ASA) Minority Fellowship. She also teaches courses on race relations, family, and introduction to sociology. Her work has previously been published in Sociological Forum, Race & Justice, Feminist Criminology, and the Journal of Black Psychology. Melissa Benbow is an artist, entrepreneur, and scholar whose work is centered by a love of black culture and and passion for social justice. She relocated to Wilmington, Delaware in 2013 after graduating from Princeton University with a BA in English and concentration in African American Studies. While she advocates for social justice in all forms, her focus is education and prison reform. She will be starting an MA-Ph.D program in English at the University of Delaware in the fall of 2018. Her goal is to use literature to examine how we think about and writing about social reform. Britney Gulledge is a storyteller deeply committed to social justice and facilitating communities to tell their own powerful stories. Professionally, she’s worked across several industries as a communications strategist. She earned a bachelor’s in Journalism from Hampton University and a master’s in Management from Wilmington University. In the fall, she’ll begin studying in the Communications, Culture and Media doctoral program at Howard University with research interests in communications and public policy. She’s honored to be a member of the James H. Gilliam Fellowship inaugural class and extending the rich legacy of a civil rights icon, philanthropist and true public servant. Bryant Garcia is currently the Immigration Program Coordinator and Department of Justice Accredited Immigration Specialist at La Esperanza, Inc. in Georgetown, DE where he advises and supports Delaware and Delmarva immigrants through the immigration process. Born in New Jersey, he grew up in Jersey City and is of Salvadoran and Ecuadorian heritage. He moved to Delaware during high school and currently lives in Greenwood, DE. 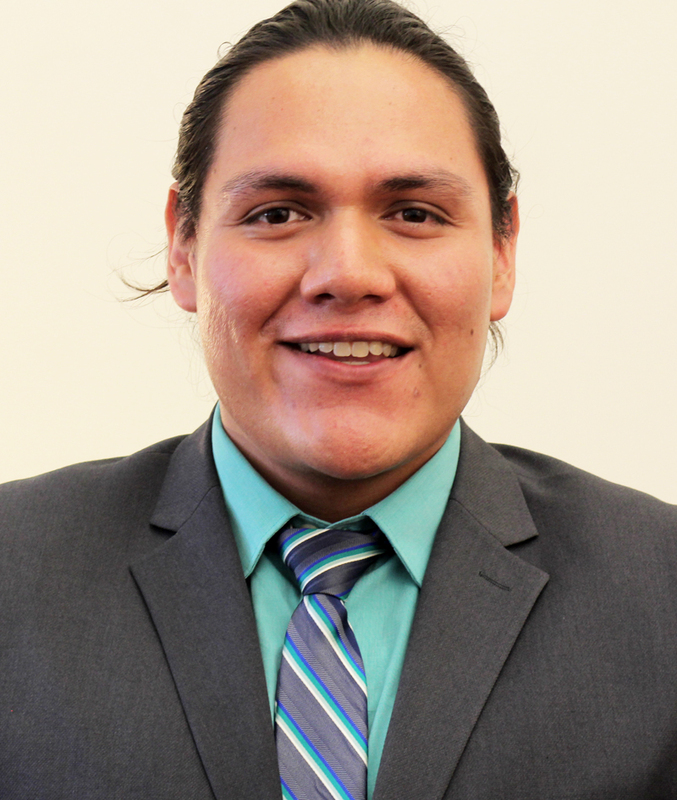 He received his BA from the University of Delaware in Latin American Studies with a minor in Anthropology in 2013. Bryant enjoys exploring the outdoors, travelling to new places and playing bass guitar. Paige Chapman is a lifelong resident of the city of Wilmington in the great state of Delaware. After graduating from Brandywine High School in 2009, Paige matriculated to the University of Delaware. While studying political science, Paige was inducted into the lovely Lambda Gamma Chapter of Alpha Kappa Alpha Sorority, Inc., where she served as the Vice President from 2012-2013. Upon receiving her Bachelor of Arts degree in 2013, Paige was admitted into Widener University Delaware Law School. While in law school, Paige served as a law clerk for the Office of Defense Services for two years and worked under Delaware Supreme Court Rule 55 in the Delaware Civil Clinic, representing victims of domestic violence and obtaining Protection From Abuse orders. She also found time to mentor and coach the ladies’ basketball team at her alma mater Brandywine High School. Paige was recognized as a Dean’s List student, and graduated from the Delaware Law School in 2016. Subsequent to graduation, Paige was admitted into the Pennsylvania Bar in April of 2017 and then the Delaware Bar in December of 2017. 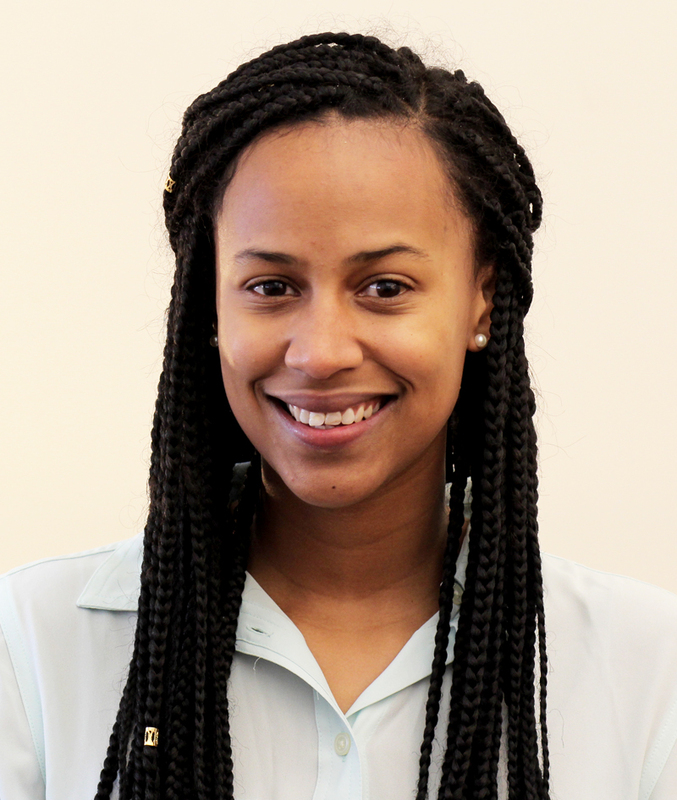 Paige is currently a staff attorney at Community Legal Aid Society, Inc. in the Poverty Law Program. On March 1, 2018, she will be embarking on a new legal journey as a contract attorney for the Office of Defense Services. Dubard McGriff is a native of Wilmington, DE’s northeast neighborhood. In January 2018 he joined the ACLU-DE’s staff to organize the Campaign for Smart Justice. Recently earning his Bachelor’s of Science in Human Services from Springfield College. 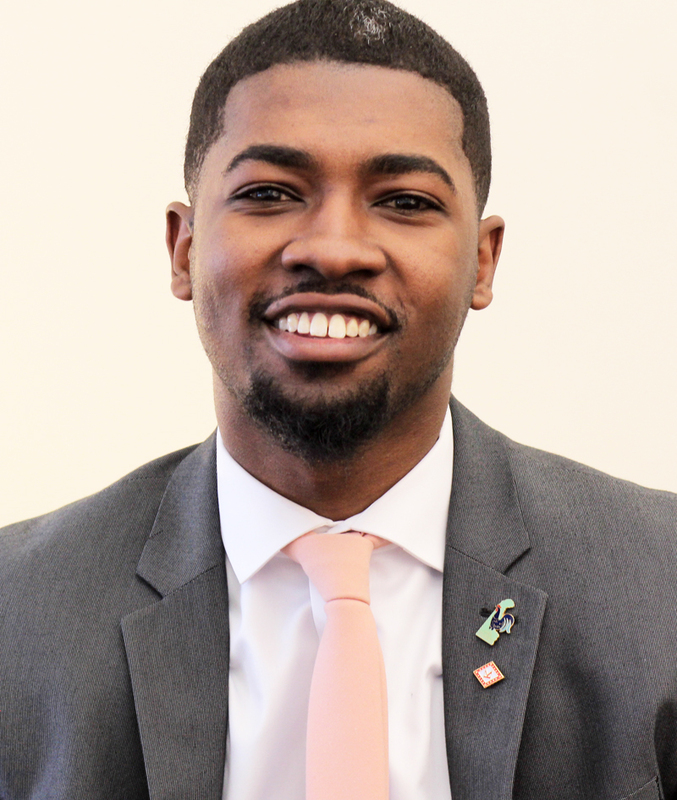 Dubard is currently a fellow in the Metropolitan Wilmington Urban League’s James H. Gilliam Sr. fellowship program. Dubard is passionate when it comes to criminal justice reform and empowering low-income black and brown communities to advocate for themselves. Since 2009 Dubard has been a participant in an ongoing action research project with the University of Delaware. The People’s Report focus on structural inequalities and how it relates to violence in Wilmington. 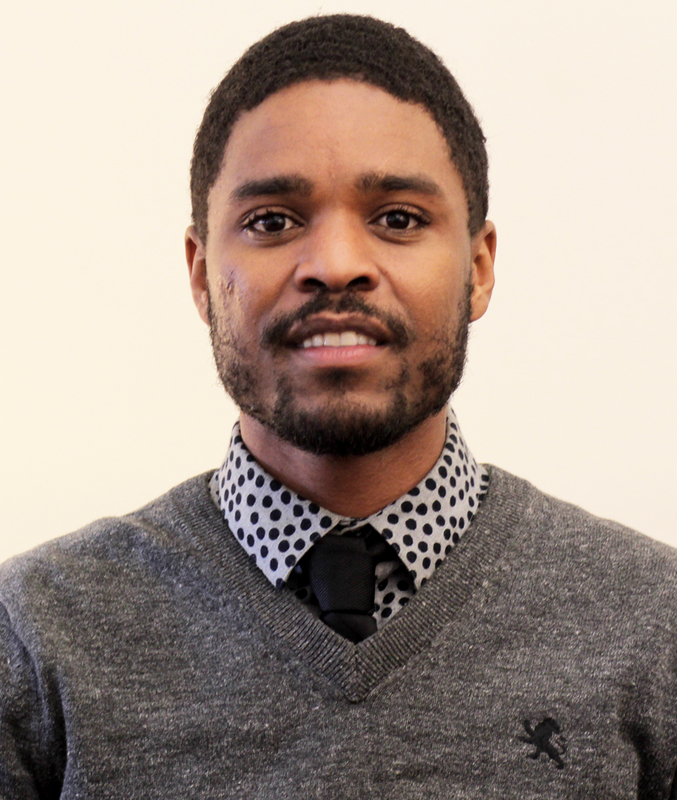 He has also worked in prison re-entry at the Wilmington Hope Commission as a Peer Support Specialist and was the lead Youth advisor at the Youth Empowerment Program. Dubard a steering member ion on the Northeast Blueprint Communities. Lit’tle McBride is an Administrative Specialist at Delaware Health & Social Services, Division of Social Services, where she serves in the Directors Office. She graduated in 2007 from Wilmington University, with a Master’s of Science degree in Human Resource Management. Before working in the Director’s Office, she began her career as a Social Worker/Case Manager with the Divisions Community Partner Support Unit. While establishing partnerships with various businesses within Kent County, she knew she had to make her voice heard raising concerns about Economics, Mental Illness, and Fair Housing within the Black community. Lit’tle will begin the EdD in Educational Leadership and Management at Drexel University Fall, 2018. Dominique Oppenheimer is a Public Ally AmeriCorps member placed with the Beau Biden Foundation for the Protection of Children. 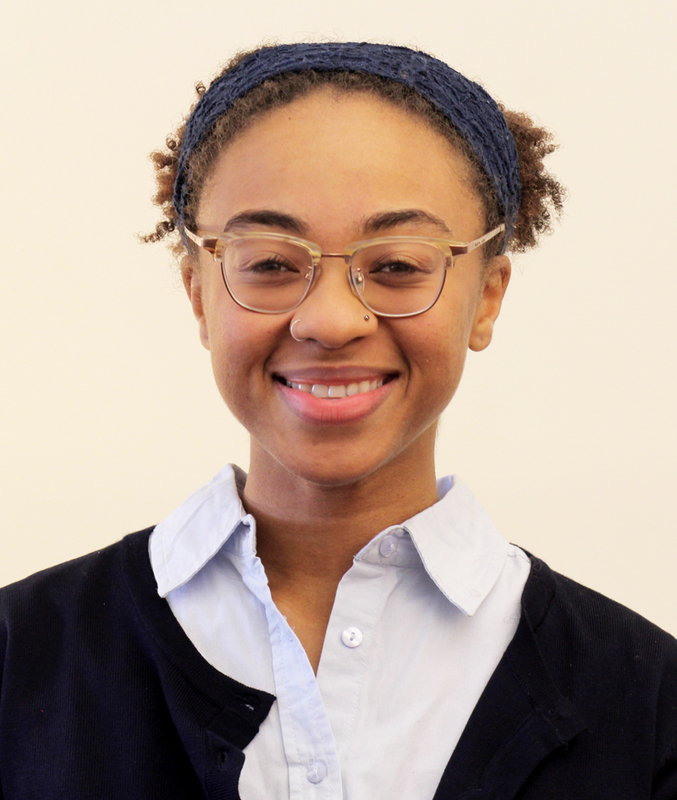 After her AmeriCorps term ends in June 2018, she will join the Foundation full-time. Dominique is a 2017 graduate of the University of Delaware with degrees in international relations and English and a dance minor. She has worked as a UD summer scholar, an intern for Planned Parenthood of Delaware, and a victim advocate for UD Sexual Offense Support. Dominique is excited to join the James H. Gilliam, Sr. Fellows Program to learn how to better serve the Delaware community. Laurie Jacobs is a proven achiever with a positive attitude and passion for education and community engagement. 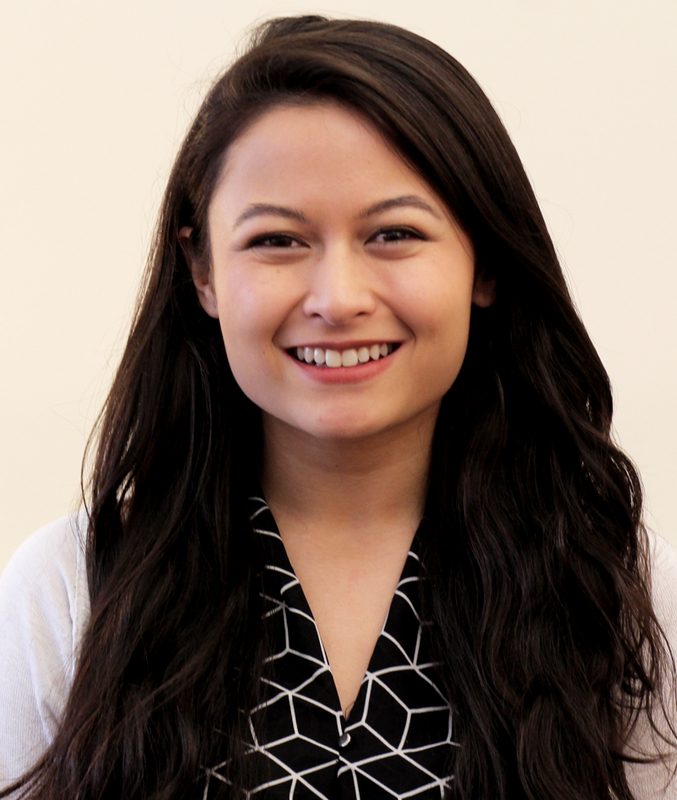 Jacobs is currently a communications associate at the Rodel Foundation of Delaware where she is responsible for providing event and digital communication support to the Rodel team and their external partners. She is a Delaware native and graduated with honors from George Mason University. Jacobs is pursuing a Master of Science degree in Management at Wilmington University. She is a proud member of the Metropolitan Wilmington Urban League Young Professionals, Kennett Square Rotaract Club, and the National Coalition of 100 Black Women, Inc.
Stacey Johnson is a youth worker who endeavors to create lasting and meaningful relationships with young people in the state of Delaware. 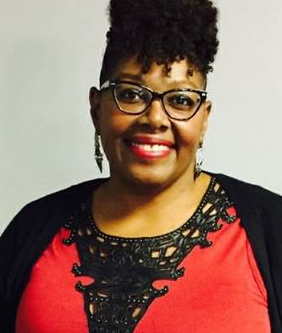 A University of Delaware MFA graduate, Ms. Johnson has over 15 years of experience applying creative solutions to support and empower disadvantaged youth. She is an idea-generator and liaison, bringing together community stakeholders and organizations to provide necessary and socially relevant youth experiences, setting the foundation for healthy interactions between young people and caring adults. Currently the Senior Youth Adviser for YWCA Delaware, she promotes academic and social success in college/career preparation, identity, inclusivity, advocacy, and other crucial life skills.